The Evergoods management, Ms. Rita Zhong and Ms. Karen Kung, can be met at the 2014 ORGANIC EXPO which will be held this month as part of BioFach Japan, Tokyo International Exhibition Center (Tokyo Big Sight), 20 – 22 November. If you want to get in direct contact with us, we are looking forward to taking the opportunity and meeting with you in person during the event. The fair is considered a major meeting place for the organic industry in Asia. It is your chance as an international producer to show your products in Japan! 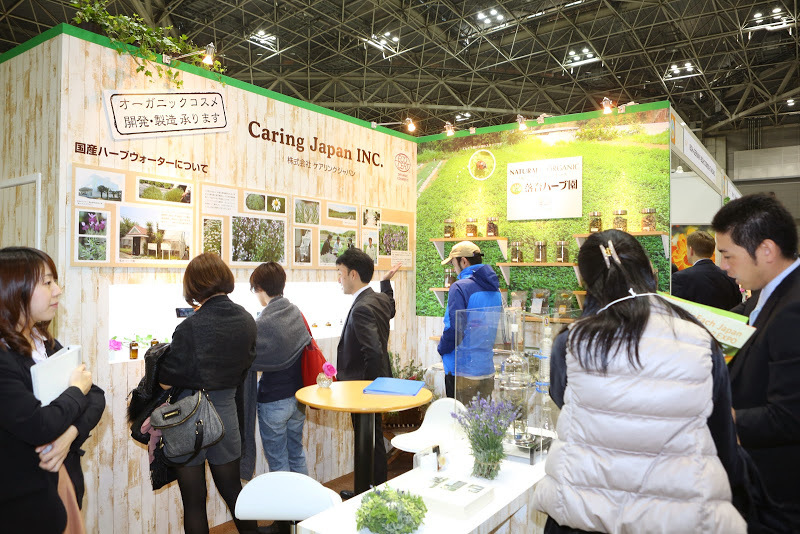 BioFach Japan presents new and innovative products in the area of food, natural cosmetics, natural textiles and natural products in special zones. Every fifth Japanese regularly – once or several times per week – chooses an organic product. This lifestyle is reflected in the current total volume of domestic and imported organic products which comprises a total value of over 150 billion Yen (approx. 1.3 billion US$). The demand for organic products is still rising. The recent “Japanese Organic Market” study forecasts huge potential for the green market. Along with organic food, the demand for natural cosmetics and natural textiles is also increasing. Currently, the Japanese demand exceeds the Japanese supply. After the disaster in spring 2011, Japan is even more dependent on organic food imports than before.